At Intelli-Tec Security Services, safeguarding your business is our highest priority. That is why we offer state of the art access control systems so you can decide who enters and exits your business. 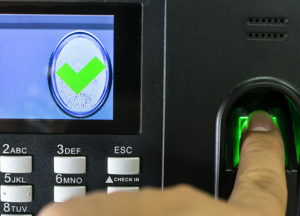 Our managed access control systems are available throughout New York and Long Island including Nassau County, NY, Suffolk County, NY, and the nearby areas. We provide equipment that are the most advanced units available on the market today and they integrate seamlessly with other security options such as video surveillance systems. 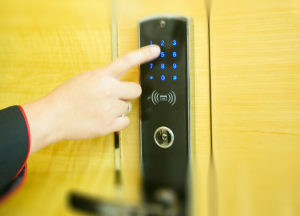 We can custom design every component of your access control system to ensure it is the perfect fit for your business. Our goal is to provide one seamless solution that fits the needs of your business.